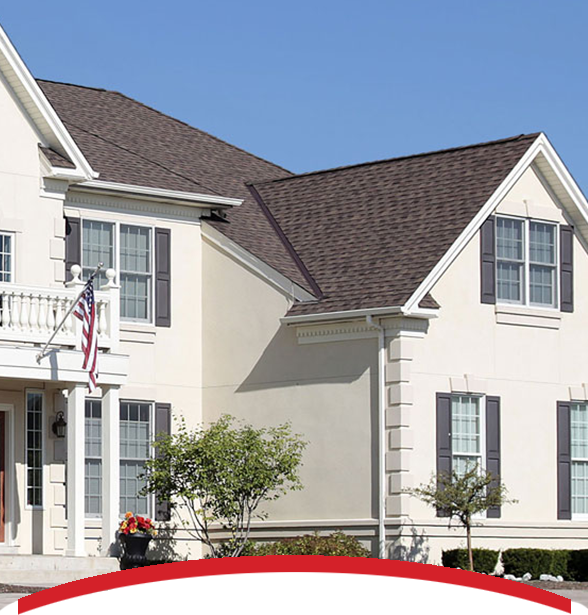 At Interstate Roofing, we offer a full line of St. Louis roofing products for residential and commercial applications. With locations nationwide, we specialize in insurance restoration with annual sales reaching almost 50 million. 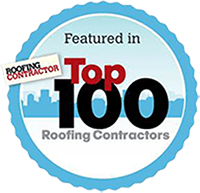 As one of the largest roofing contractors in the United States, we set the bar high for our competitors. 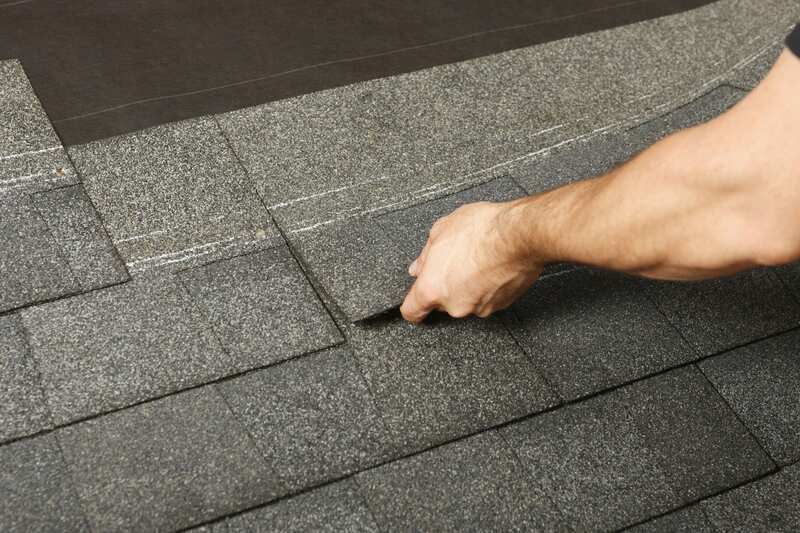 Often times, roofing contractors have poor reputations or lack integrity. We pride ourselves on superior customer satisfaction and meticulous attention to detail. 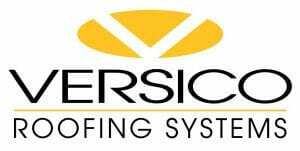 We want to help you choose the best St. Louis residential and commercial roofing contractor. We do this by adhering to the highest standards and industry practices. 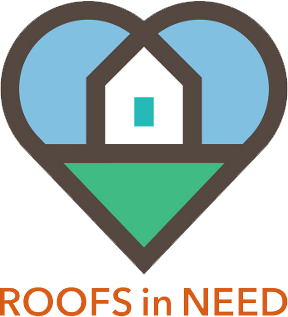 Our accreditations include GAF Master elite, Owens Corning Platinum Preferred, and Certaineed Select Roofer. Because of this, you are guaranteed to receive quality installation by the best manufacturers in the industry. As members of our community, we continue to stay actively involved with local organizations. 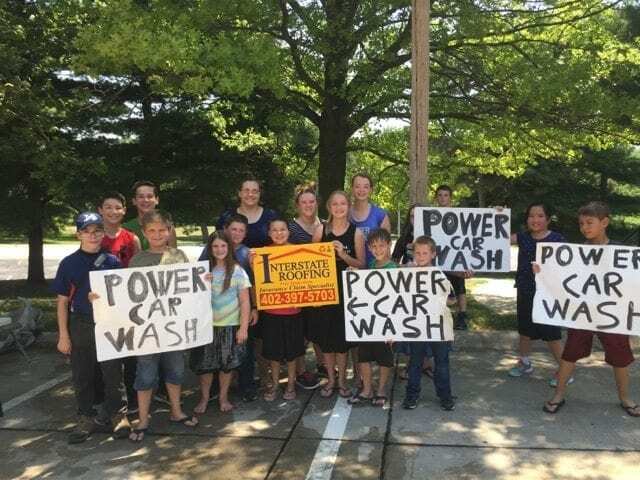 Our involvement includes participation with the Boys and Girls Club, Girl Scouts of America, March of Dimes, Maxfund and Feathers and Friends Rescue and Refuge ensure that we stay connected to our partners and community. Finally, we pride ourselves on being a fair, honest and equal employer. We believe that our employees are crucial in bringing you the best possible product.